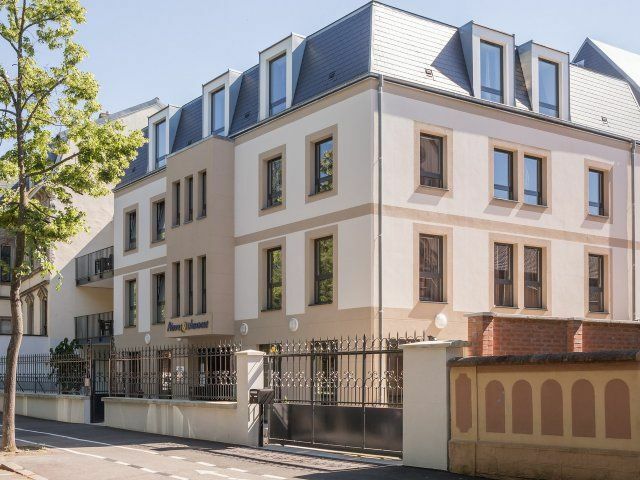 Neue Residenz von 96 Wohnungen, von Studios bis zu 3-Zimmerwohnung, klimatisierten mit Hotel-Service. Beheiztes Hallenbad. 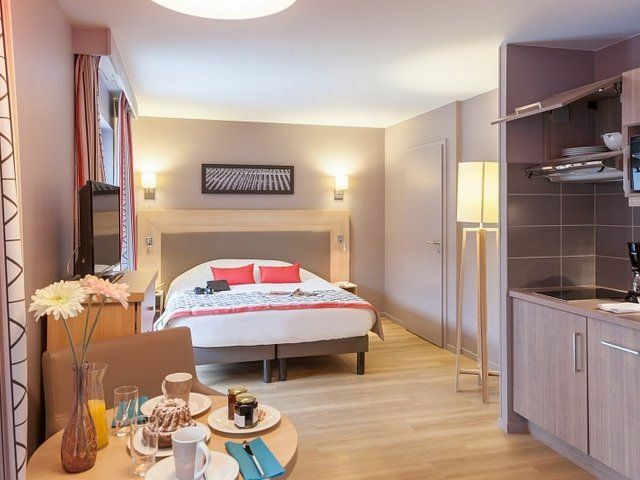 New residence of 96 apartments, from studios to 3-rooms appartment with air-conditioned and hotel service. Indoor heated pool.